Orange County, Calif., Public Works crews began work to clear debris from a 100-ft-long sinkhole in La Habra, Calif., caused by a collapsed underground storm drain. The crews are working to clear the debris ahead of impending rain to prevent flooding. According to the Orange County Register, the sinkhole–approximately 20-ft-wide and 15-ft-deep–occurred on Jan. 23 in a grassy area of the Coyote Village condominium community. While no one was injured, the collapsed storm drain triggered an emergency response by the city to secure the area. The collapsed storm drain is immediately downstream of an open public works flood control channel. 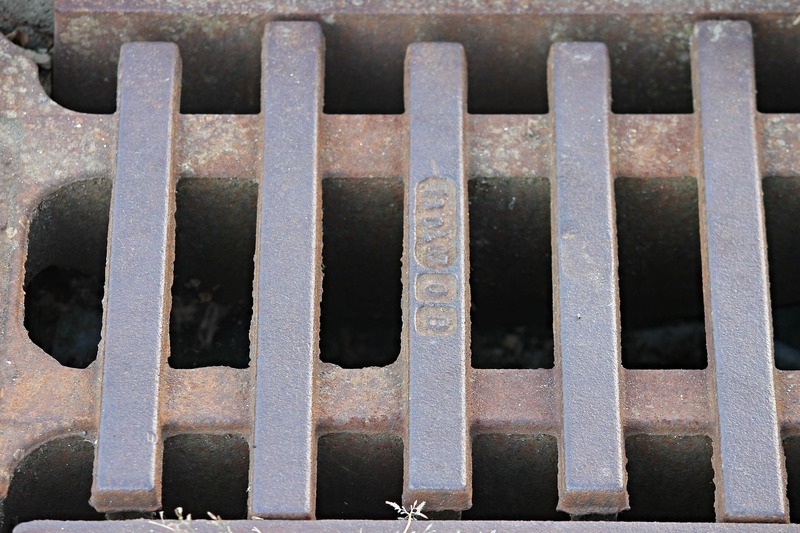 The drain is owned by the condominium community and the city may pursue reimbursement for the debris clearing work, though clearing the debris and preventing flooding is the city’s immediate concern. “Following the sudden and catastrophic collapse of the flood channel roof last week, the homeowners association and board members have been working diligently and expeditiously with the county and city to clear the channel in anticipation of rain at the end of this week,” said the Coyote Village Homeowners Assn. in an email statement. Public Works crews currently are working 12-hour shifts to remove the debris from the storm drain, which includes broken sidewalk, trees and grass, reports the Orange County Register.